A majority of NBA players sign big contracts, plus they endorse different companies and get money for it. But what do they do with so much money? They spend it. A lot of players live in mansions, big or small, plus they also purchase cars, and they usually have their private collections. 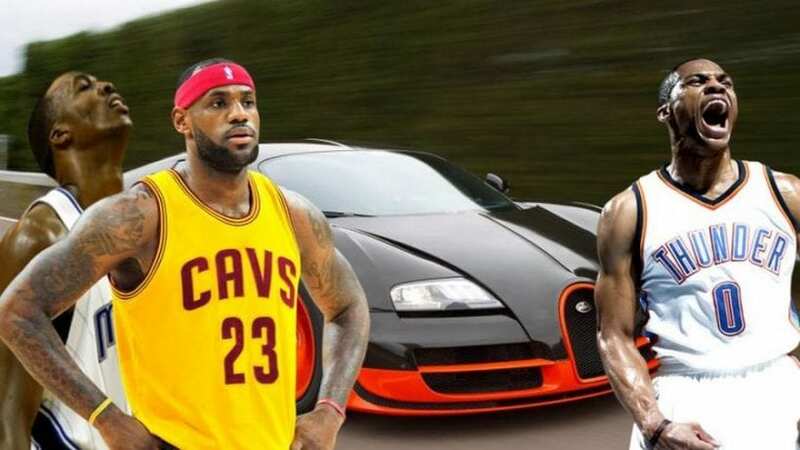 Let’s take a look at the most expensive models NBA players love to drive. Later on, tell us what you think about these vehicles in the comment section. LeBron James has been the biggest name in the NBA for more than a decade, and there is a reason why he was the highest-paid player last year. 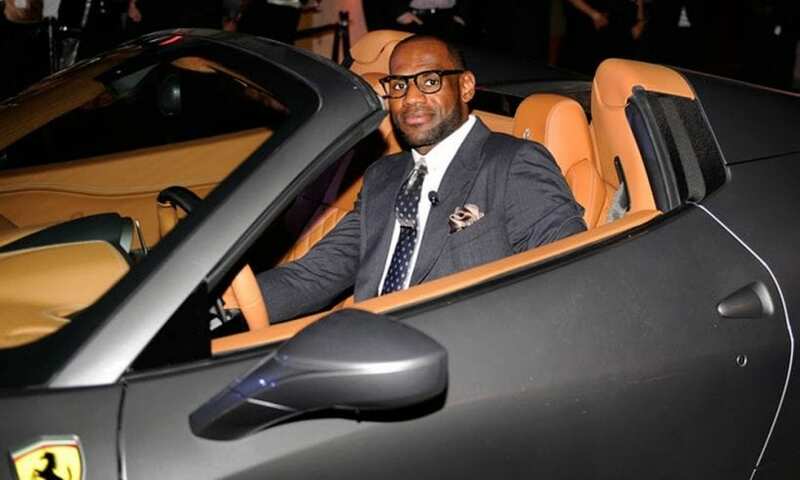 His $30 million salary is just what he receives from the Cavaliers and buying the new Ferrari 599 is a bargain. He got this vehicle for his 25th birthday, and it is one of his favorites. You can see full Lebron James Cars Collection!